Last week a customer from Windsor Gardens messaged me saying his toilet was making a horrible noise when they flushed it. When I attended site and flushed the toilet to see what the noise was, it sounded to be coming from outside. I went outside and asked him to flush the toilet again for me so I could see where the noise would come from. As I waited I could see water splashed around under the Bosch 17e hot water unit outside his laundry and when his cistern finished filling, I saw how the water got there. In the video below you can see the relief valve at the outlet of the hot water unit and you can also hear the brief noise which echoed through the pipework as the valve opens. 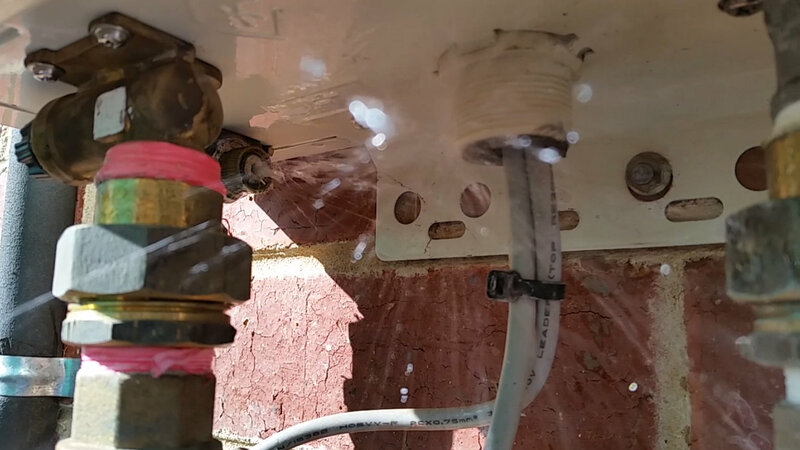 As his cistern inlet valve closed when the cistern reached full water level, the water pressure in his pipework would spike briefly and pop this relief valve on the outlet of his hot water unit. Dernancourt and Windsor Gardens are known to have very high water pressure so I connected my pressure gauge to his pipework to show him the reading which was 1080 KPa. The national plumbing code requires new houses to have their water supply pressure regulated to not more than 500 KPa. Most houses around Adelaide were built before this regulation came into effect and there’s a lot of houses throughout Adelaide in areas where the supply pressure is above 700KPa. High water pressure is noisy and it costs you money because it breaks things. 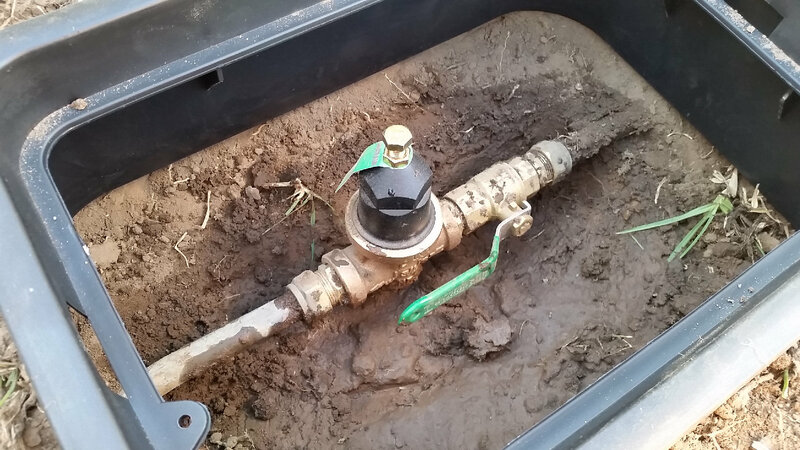 I installed a Wilkins pressure reducing valve to regulate the pressure at this house. It isn’t very expensive and it’s money well spent. Pressure reducing valves should be installed with isolation valves immediately upstream. I’ve put this one near the water meter in a valve box but I’ve heard of these being installed without isolation valves and being buried. It doesn’t cost a lot more to do a good job. Gas leak – Fire in the cooktop!